A new version of Bossa Studios’ surgical simulator Surgeon Simulator Anniversary Edition, will be available for Playstation 4 on August 12th, it was announced by community manager Poppy Bryon via the Playstation blog. 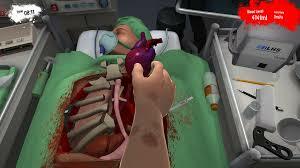 In Surgeon Simulator, players view and play the game in the first person as they attempt to perform various surgical procedures. The new Anniversary Edition will combine some of the best bits from the Steam and iPad releases, such as the eye and teeth transplants, performing operations inside an ambulance, as well as the original operating theater and alien experimentation. In the blog post, Poppy Byron sad: “ Our awesome (and twisted) dev team wanted to make sure that his newest version of the game was even more nightmare-inducingly fun and are just making the final touches to the new mode making sure everything is tikety-boo”. For more on Surgeon Simulator Anniversary Edition, check out the game’s trailer. 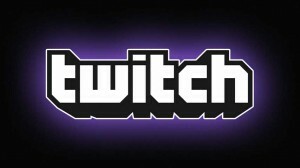 This week, Twitch announced two major policy changes, which both impact its users. A post on the Twitch blog stated that from Thursday, August 7th, the service would be implementing an audio recognition system. The new system will check archived videos for copyright material and enforces 30 minutes of silence whenever it is detected. Its likely that thousands of archived videos will be affected and this includes some of Twitch’s own archives. The other big change will be coming to Twitch’s streams, as the service announced that archived streams will no longer be stored on the site. The change will make saved broadcasts more secure, and allow for easier YouTube exporting. It is worth noting that highlight reels created now or in the past will never be deleted. Square Enix have confirmed rumors this week, and have officially announced that Sleeping Dogs: Definitive Edition will be released on PS4, Xbox One, and PC from October 10th in Europe and October 14th in North America. 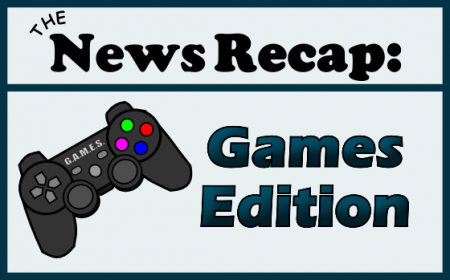 The game will be a remastered version of the 2012 action-adventure game, and includes 1080p resolution, 24 DLC packs, and an upgraded version to the original’s audio and visuals. On the Square Enix blog it says that the new game will be a “shinier, grimier, HD Hong Kong” and that the DLC’s will include “Year of the Snake”, “Nightmare in North Point” and “Wheels of Fury”. In Sleeping Dogs, you play Wei Shen, an undercover cop who is tasked with taking down one of the world’s most fearsome criminal organisations, the Hong Kong Triads, from within. 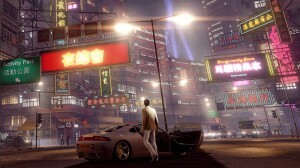 You can pre- order Sleeping Dogs: Definitive Edition from the Square Enix store or from Amazon. A remake of the 2002 survival horror game Resident Evil, will be released in HD for the PS4, PS3, Xbox 360, Xbox One and PC in early 2015. Capcom made their announcement on the games official YouTube page, and said that the game would be updated and remastered with new textures and resolutions (1080p of course) and will give gamers the option to experience the game in 4:3 ratio or 16:9 widescreen display. 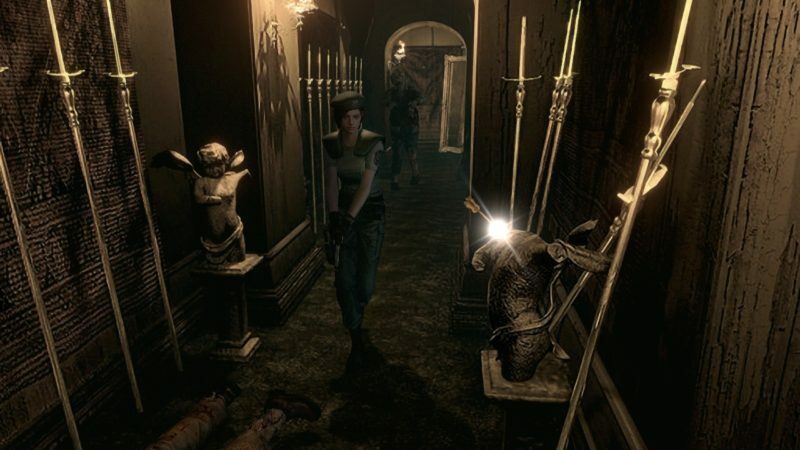 The 2002 version of Resident Evil was initially released as a Nintendo Gamecube exclusive, and is a remake of the original, created by Shinji Mikami for the first Sony Playstation in 1996. Taking place in the notorious Racoon city, players will choose to take on the role of either Chris Redfield or Jill Valentine, who have been sent on a mission to find the missing Bravo team. With limited ammo and survival items, gamers need to keep their wits about them if they want to survive. More information can be found on their Facebook page, and as more information is available, The G.A.M.E.S. Blog will keep you updated.